Our range of products include copra cutter. We are one of the renowned organizations instrumental in offering high quality Copra Cutter (coconut cutter) to the customers. 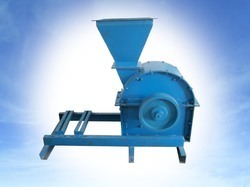 Ideal to be used in oil mills, these machines are manufactured using best quality steel procured from some of the trusted vendors of the industry. Our range of machines is widely appreciated for its simple operations & easy handling.